100% Raw Organic Nori seaweed. Izumi brand Raw Organic Nori Seaweed is carefully harvested from internationally certified organic waters in the rich seas that surround Japan. 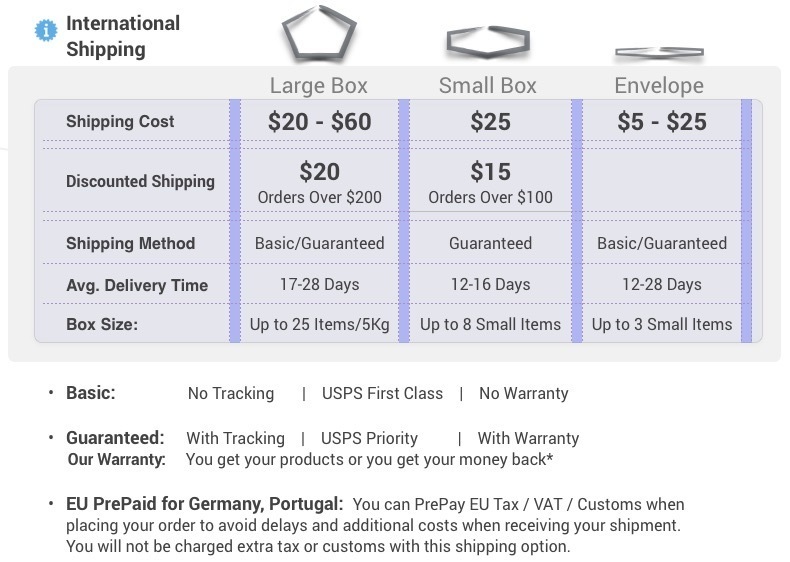 It is made from several species of Porphyra seaweed that are harvested, washed, spread thin to dry naturally, and then graded under international inspection. 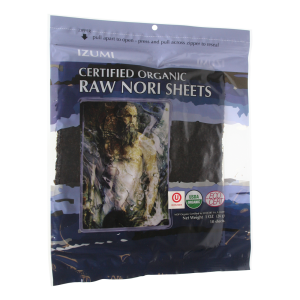 Our nori sheets have not been roasted and are certified "Raw Organic" once reserved only for Japanese Royalty, less then 15% of the total production will meet this exclusive Izumi Brand high standard. Nori draws an extraordinary wealth of mineral elements from the sea that can account for up to 36% of its total dry mass. These nutrients include Magnesium, Potassium, Beta-carotene, vitamin A, vitamin B complex and vitamin C. It is high in protein, as much as 38% by weight (double that of Soy beans) and low in carbohydrates. It is high in fiber and provides up to 10 times more Calcium and Iron by weight then dairy products. In Asian cultures, Nori has been eaten to strengthen the circulatory system and help lower cholesterol. Ideal for wrapping fresh fruits, veggies and seed spreads. Eat it fresh, crumbled into soup, crackers, salads or seed cheeses. Store in cool, dry place.